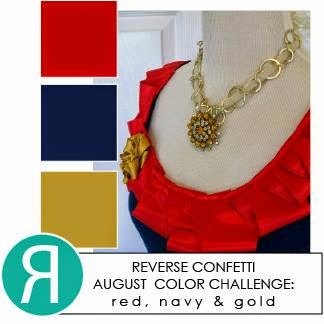 Hello There....its time for Reverse Confetti August Color Challenge. For my card I used the RC Tag Me, Too Confetti Cuts, Diagonal Stripe Pretty Panels Confetti Cuts, and Here We Go stamp set + Confetti Cuts. To begin I splatter the card base with blue watercolor ink and let it dry. 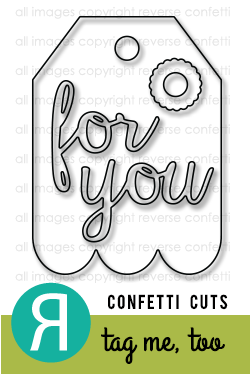 I then die-cut the tag from Tag Me, Too Confetti Cuts and distress the top part of the tag for the sky effect. 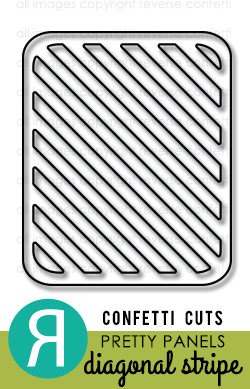 Next, I die-cut the Diagonal Stripe Pretty Panels Confetti Cuts in red and adhere on the tag. 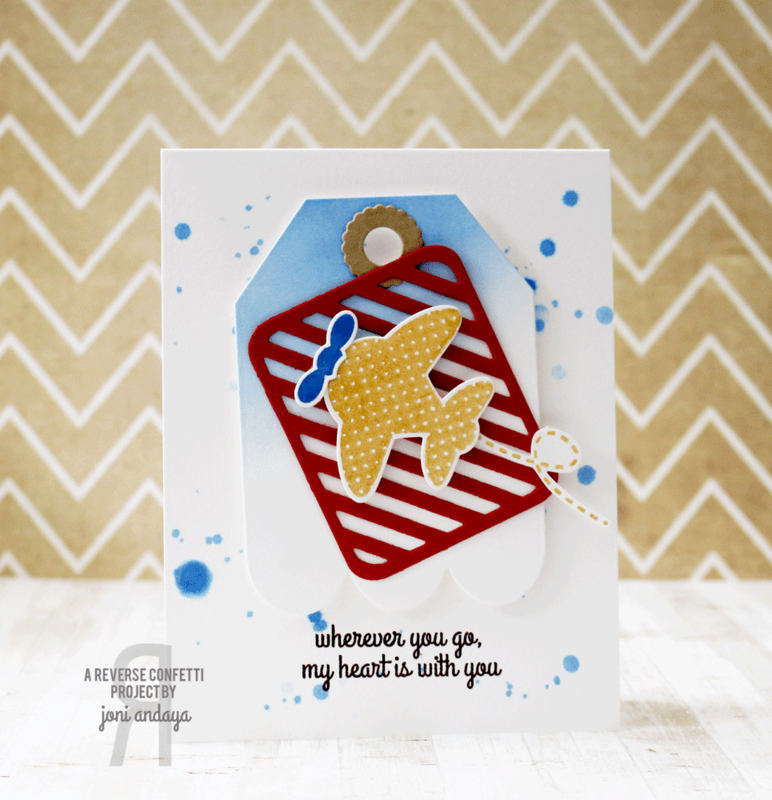 Then I stamped the plane image from Here We Go on a white cardstock and die-cut ( the plane was stamped with Delicata Gold ink ). The sentiment is from the same set Here We Go stamp set. The way you coloured the tag, gives it such a subtle hint of sky. The layering is just perfect.